I can’t lie, I’m not going to be rushing to the shops tomorrow to try to bag a black Friday bargain, I don’t think I can face the stress of it so instead I’m going to browse (buy 😉) from the safety of my laptop! There are lots of discount codes flying around so I’ve popped a few from my favourite places below in case your looking to snag yourself a bargain! First up is ASOS, their code is WIN20 and you can get 20% off the entire site until Monday! 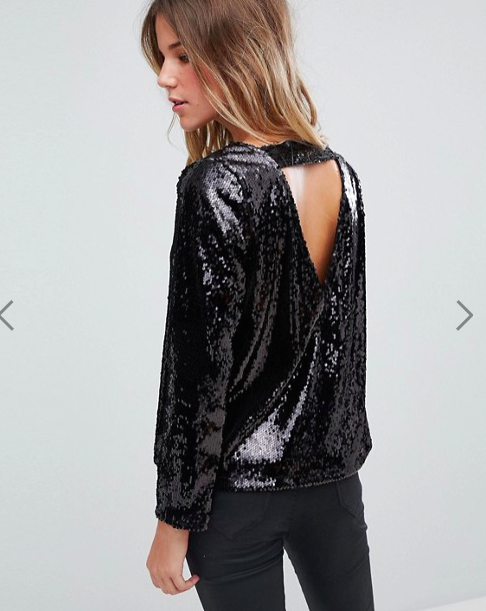 I picked up this beautiful top from Boohoo for £17.60! Isn’t it lovely! My friend and I are off to London this weekend and this is going straight into my little case! 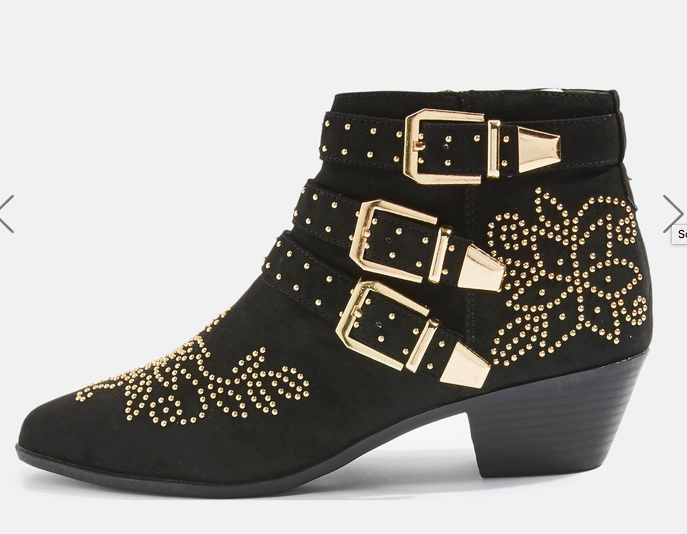 Topshop have up to 50% off selected items, I love these Chloe Susanna dupes and they’re an absolute bargain at £30! My second home H&M have 20% off for club member today (this includes free delivery!) 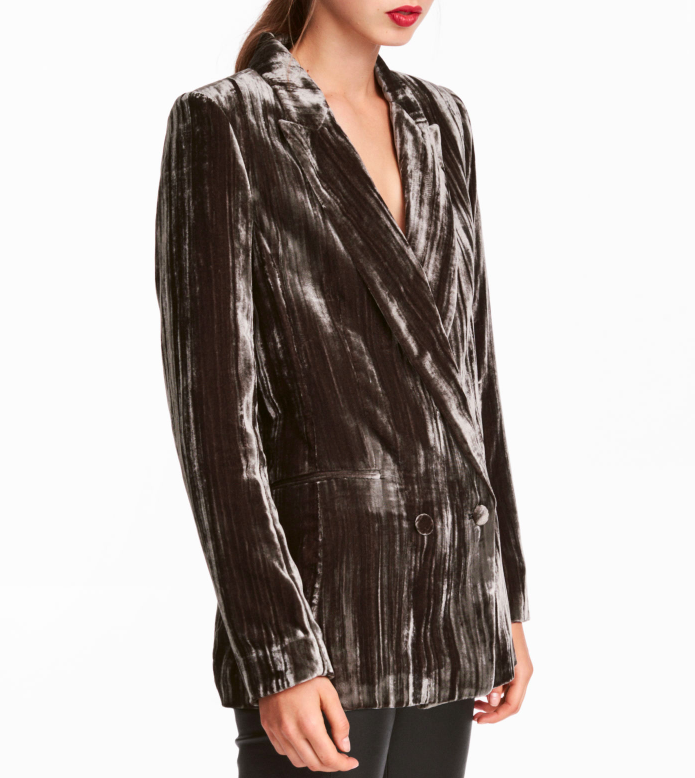 I picked up a silver jacket for £20 (I can’t find it online which does drive me slightly mad with H&M) but I did spot this beauty..
I’m so in love with Velvet!! This is such a beautiful colour too. Need some new socks?? Happy Socks have 40% off and free shipping until midnight 26/11/17. I have the Peace & Love socks and Pants and the are just the cutest!!! Good luck for tomorrow if you’re hitting the sales, I hope you manage to bag that item that you’re looking for!